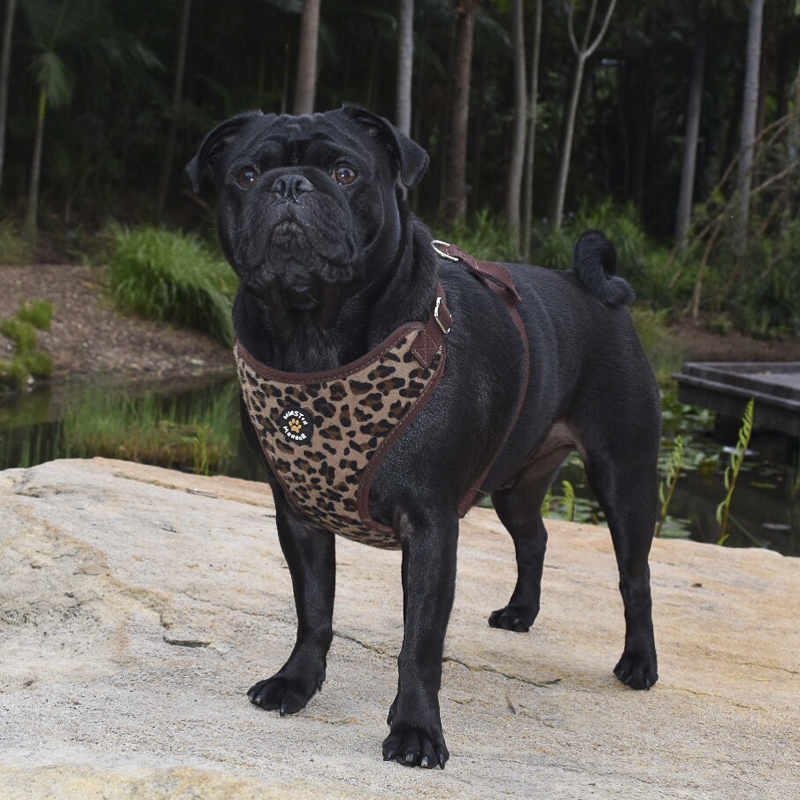 It is Social Pug Profile time again and this time you get the pleasure of getting to know the face of one of my favourite dog brands in Australia. Yep, that’s right. It is Winston of Winston Manner. 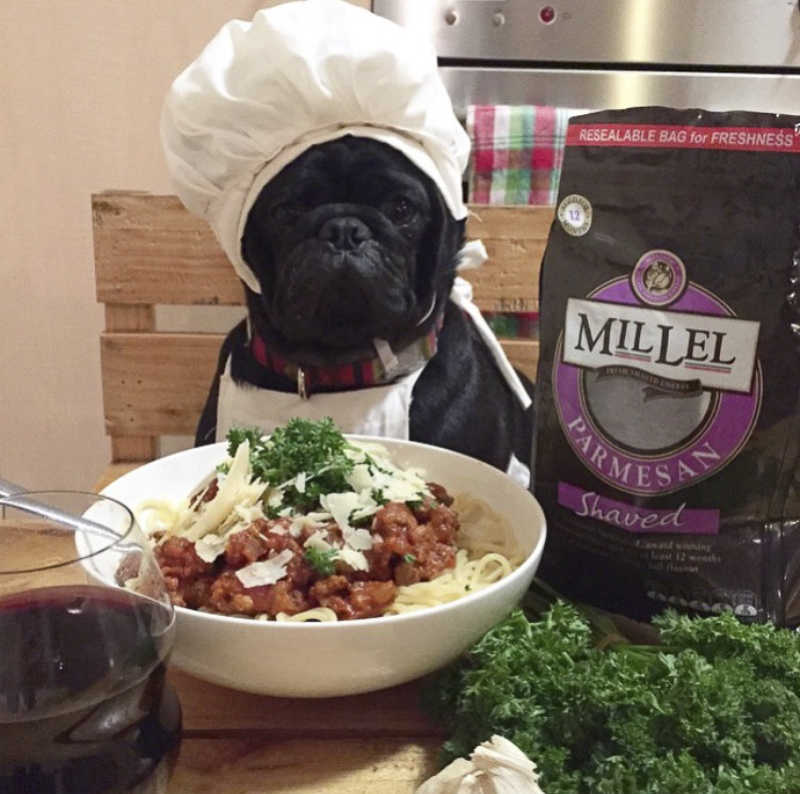 This fun-loving pug has taken time out of his busy schedule of running a business to answer some questions. 3.30pm because the neighbour picks me up and we have afternoon tea and watch Bold and the Beautiful until mum gets home. I love spaghetti but Ma makes me have a raw diet so I don’t get to have it very often. I have a pink pig that I have named Gwennie Pig because my friend Gwen gave it to me. I hate it when mum cooks on the the gas stove, when she is cooking I either hide in my pool, because the fire can’t get me there or I hide under mum’s pillow cause its the safest place in the house. I love early morning snuggles, digging my nose into Ma’s armpit and making her cuddle me tight. I wouldn’t call it a bad habit….. but M does…. I insist on protecting Ma from any animal that comes on the TV, I know every ad with animals in it, and no matter where I am in the house if I hear the ad I will come running to protect Ma. pleasure to be around. I dont consider myself any less of a human than Ma. so it is a lot of give an take to make it work. 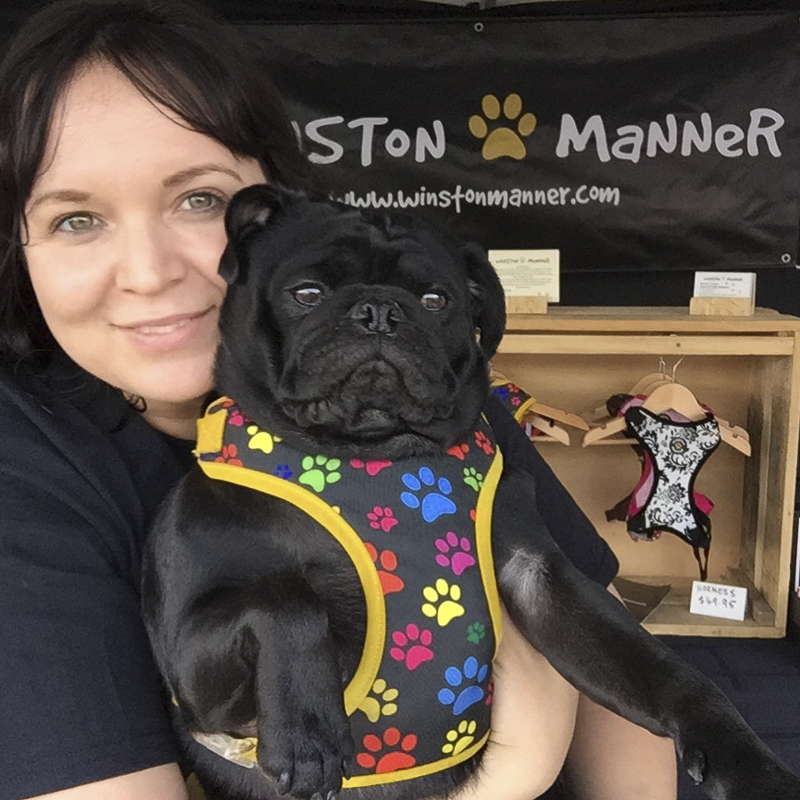 What are the perks of being the pug behind a business? combines two of the best things in the world… Pugs and Food!! You can follow me at…. 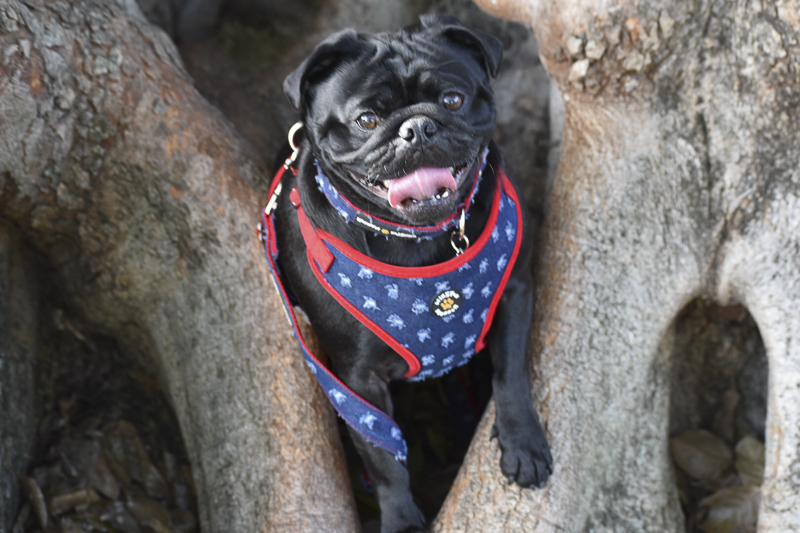 I hope you have enjoyed getting to know Winston in this Social Pug Profile interview and be sure to leave a pug love note for him in the comments below. Great interview. Jack and I looove Winston! Great interview Winston. You are a truly amazing team you & Ma! 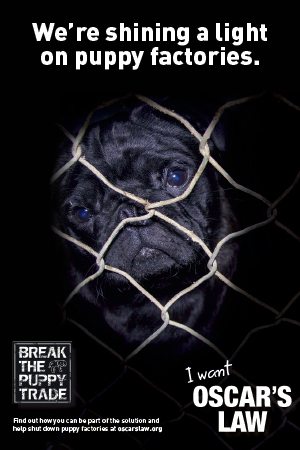 Really love reading about all The Pug Diary Puggies from around the world! Loved hearing all about you, Winston, and you were my perfect breakfast news read today! 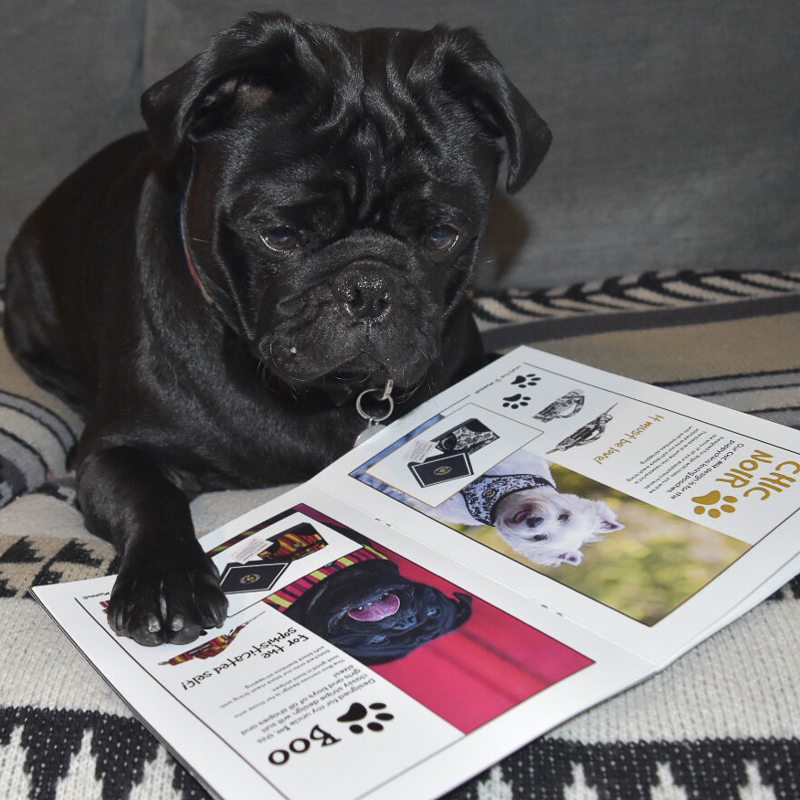 The Pug Diary is so great and Kristy is a font of knowledge on all things Puggie. 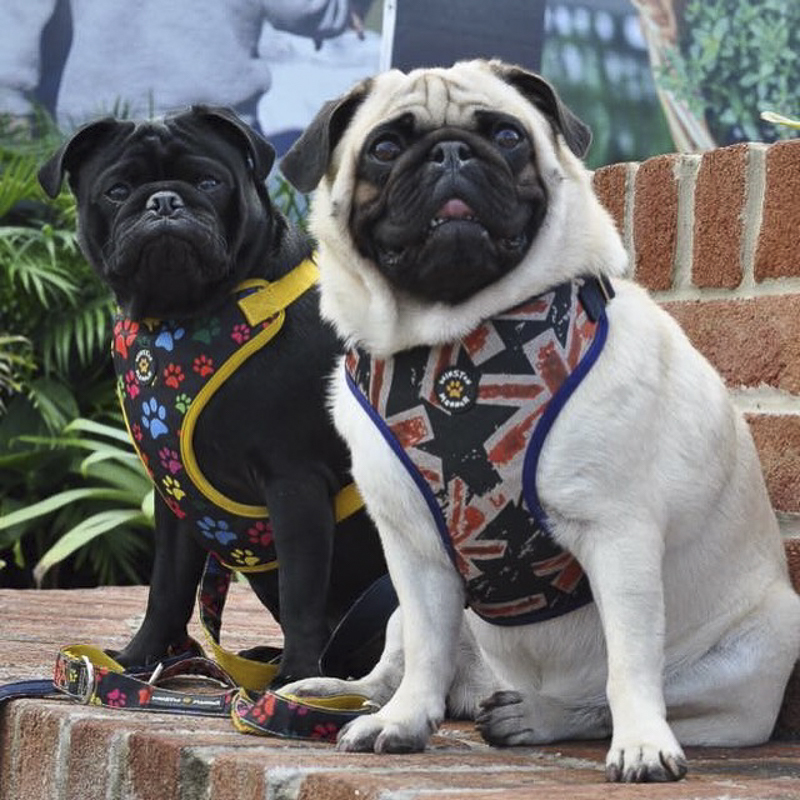 I often direct Puggie friends to The Pug Diary – especially if they’re new to Puggie life! Thanks for stopping by Cate. 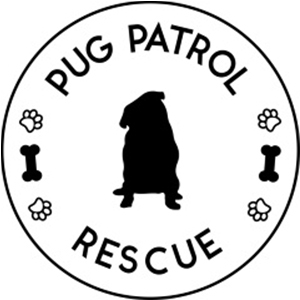 And thank you so much for the lovely comments and for sending pug parents to the blog. I really appreciate it. Wow what a lovely life Winston is living!!! So cute! Great interview!